We can move your personal belongings across the globe!  Platinum Removals offers a comprehensive service to most worldwide destinations. Great skill and care are needed to wrap, pack and load your possessions safely, to protect them throughout their journey overseas. This is why our staff are trained to the highest standard in overseas removals. Our staff are trained in modern export wrapping, packing and handling techniques and will pack, load and secure your belongings with extreme care. You can choose a shipping container for your own sole use which is loaded and sealed at your residence and delivered straight to port. This service is direct and transit times are shorter than shared or groupage services. However, if you are not moving a full house, a shared or groupage consignment maybe an option. This is a cost-effective method of shipment but transit times can be longer as there is a period of consolidation prior to departure. We can also provide storage facilities if you are not quite ready for your effects to be delivered. Once we have established your exact requirements, we can provide a comprehensive quotation, moving schedule and timescale. To find out more information or to arrange an appointment, get in touch with our overseas removals team by calling 0800 043 6013 now. Air Freight services are designed to give you a swift yet cost-effective solution to moving your household items over large distances when moving abroad. For those items you require quickly, airfreight offers a faster transit time. Many people moving internationally opt to take a small number of their personal belongings. Similar transit options are available with air carriers, including direct, consolidated and trans-shipment. Your goods will be securely cased to ensure maximum protection during transit. Platinum Removals © 2019. All Rights Reserved.